Catalina Grand National T-Shirt - California Car Cover Co.
Each piece in this line of automotive and speed shop-influenced apparel is a work of art that tells a story inspired by a real person, place, or event. 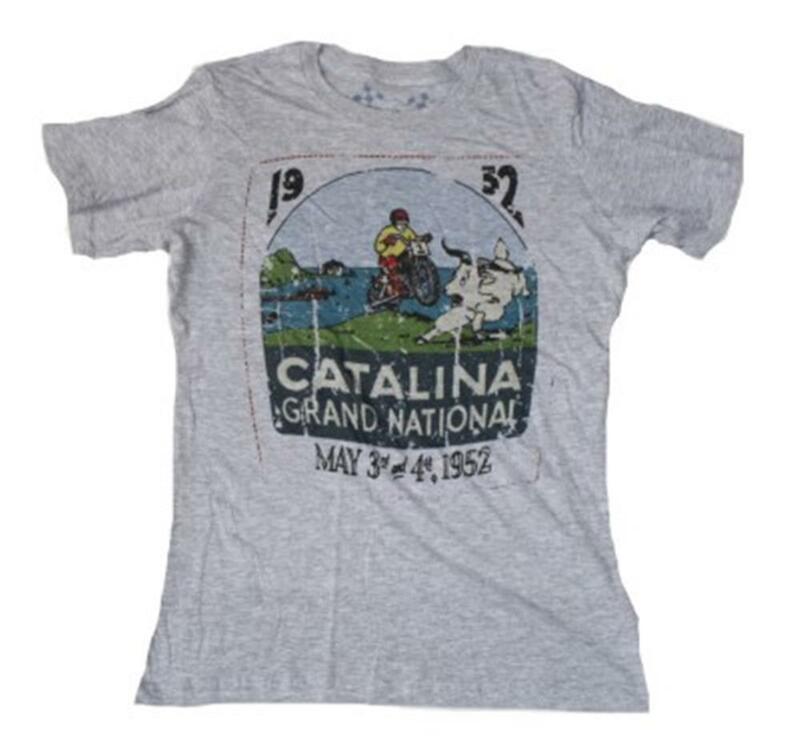 The hand-dyed, premium Catalina Grand National T-Shirts are made from 100% combed cotton, ring-spun and pre-shrunk. They are designed in a century-old barn that was converted and used as an engine shop for decades – and the essence of performance and speed lingers, leaving a mark on each garment finished in the Southern California facility. Just like their renowned project vehicles seen at SEMA and in automotive magazines across the globe, M&P Speed Shop apparel is made of the highest quality materials, and no two pieces are exactly alike. American-made materials are used whenever possible, and these garments are always finished in the USA.